POSTCARD #21: Delhi: This year’s 5 day Diwali festival begins on Sunday 03 November. Diwali is about celebrating the awareness of the inner light; that which is beyond the physical body and mind – pure, infinite and eternal. The light of higher knowledge that dispels the ignorance masking one’s true nature, not as the body, but as the unchanging, infinite, immanent and transcendent reality. With this awakening comes compassion and the awareness of the oneness of all things. This ‘higher knowledge’ brings bliss, ananda. In the same way we celebrate the birth of a child – the birth of our physical being – Diwali is the celebration of this Inner Light. The story may vary from region to region, but the essence is the same – to rejoice in the Inner Light (Atman) or the underlying Reality of all things (Brahman). For Jains, Diwali marks the attainment of moksha (nirvana) by Mahavira (a reformer of Jainism) in 527 BC. Interesting to note that the Buddha and Mahavira were contemporaries, and there’s an odd similarity between Mahavira and Buddha; google their names and you’ll get all kinds of info. Both were princes and renounced their kingdoms at the age of 30. 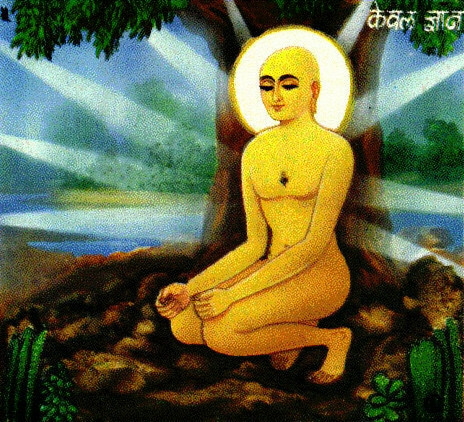 Mahavira’s father’s name was Siddhartha (Buddha’s name), and both attained enlightenment. They both practiced extreme asceticism, but the Buddha went on from there to develop the Middle Way. Jains believe in a soul, but for Buddhists there is no self, no creator of the Universe, it has no beginning and no end. There are many other similarities and I’ll write a separate post about that one day. 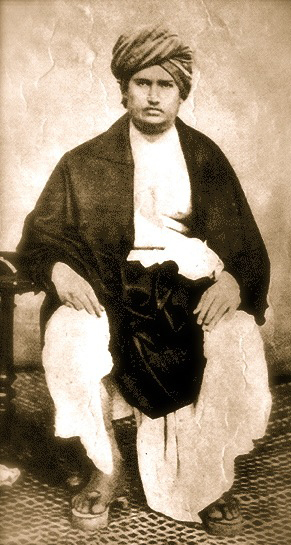 Diwali is also celebrated by the Arya Samajists as the death anniversary of Swami Dayanand Saraswati. They also celebrate this day as Shardiya Nav-Shasyeshti. Diwali begins on the thirteenth lunar day of Krishna paksha (dark fortnight) of the Hindu calendar month Ashwin and ends on Bhaubeej. The Indian business community begins the financial year on the first day of Diwali (Dhanteras). Diwali is an official holiday in India, Nepal, Sri Lanka, Myanmar, Mauritius, Guyana, Trinidad & Tobago, Suriname, Malaysia, Singapore and Fiji. Diwali was given official status by the United States Congress in 2007 by former president George W. Bush. Barack Obama became the first president to personally attend Diwali at the White House in 2009. Nice reading about you. Thanks for visiting my blog. Thanks for so nice explanation; I knew about the diwali holiday thanks to an Indian student (I was her teacher) but didn’t know the real meaning. Indian culture is always surprising for me, so spiritual! You’re so interesting. I really like your writings. This picture is stunning as it really looks like the pier goes into the water – love it. Do you study up for these posts (if you don’t mind me asking) or are you already versed in these beliefs and ways? Either way, deeply interesting.